He is enthusiastic. The Aries boss won’t be popular with lazy employees. If you’re looking for a temporary job to fill in the time then do not work for an Aries. He cant stand a lack of enthusiasm in people around him. He’ll expect you to be devoted to the job as he is. 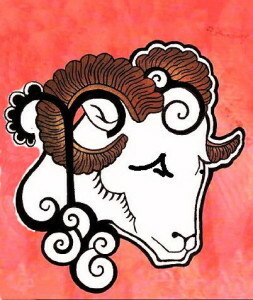 One of the most noticeable qualities of an Aries is their vitality which makes them one of the most energetic signs. Aries boss is is full of enthusiasm and energy, even on a Monday morning! The secret is: if you want to keep an Aries boss pleased you must to appear busier than you really are. Always appear active and alert if he is around. He is critical. 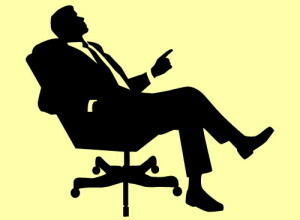 If he suspects you are coasting, you will get a blunt and direct-to-the-point tongue-lashing, with no feelings spared. But he wants to give a second chance, perhaps even a third or fourth one. Secret: admit you’re wrong even if you are right and promise to do better. He is workaholic and he will expect from employs to work overtime frequently. He’ll expect it. 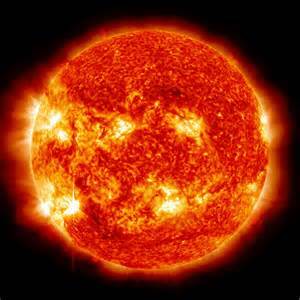 A typical Aries won’t frown at the clock or glance at his wristwatch when you arrive late in the morning . He’s not a clock watcher himself. He’s a boss who will often ask you to work an extra Saturday, but he’s also likely to accept the excuses. Secret; Tell him the truth. If you want to attend the basketball game do not tell him that you grandmother died. He is usually generous with vacations, salaries, raises and he will expect you to drop every personal plans, emotional ties, travel commitments if something of great importance pops up at the work. The Aries boss couldn’t understand why all that couldn’t be postponed. He will think that you are not loyal. This is admittedly an extreme case, but you’ve been warned. Aries boss loves Christmas-time and he is very generous so you can count on getting a larger bonus check than your friends in other offices or expensive gift, which you have been wanting for a long time. 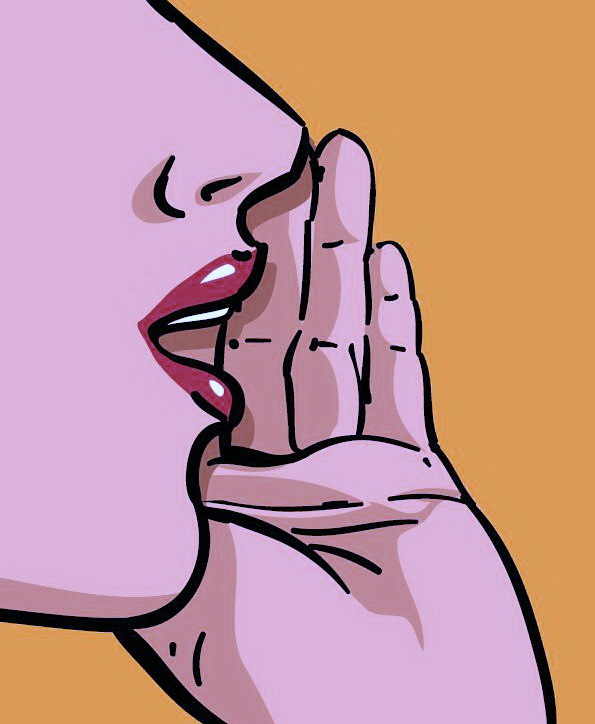 Secret: do or say this only if you really believe it and mean it. 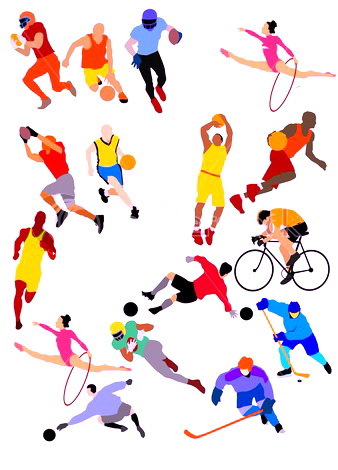 If anybody can save company that is in crises that is Aries. He’s great in solving problems and analyses. 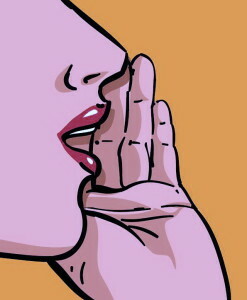 Secret: if you hear a rumor that the company is going to go bankrupt, don’t look for another job too quickly. 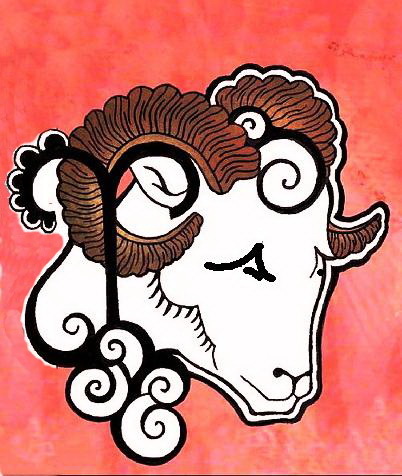 The Aries boss appreciates employees who care enough about the company to make suggestions and who are original in their ideas so as long as they make it perfectly clear they have no intentions of trying to outshine him. Will power is one of the strong features of the Aries boss. If he does have a cold or virus infection he’ll get dressed to come in to the office for some urgent business and by the time he arrives, the fever may be gone. 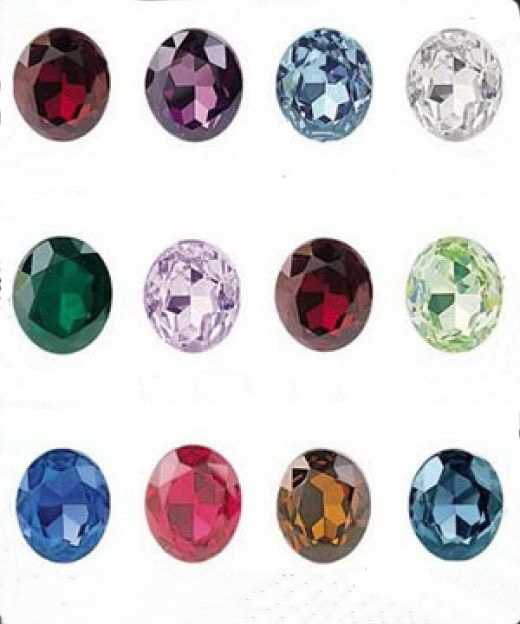 February 26, 2017 Sanovnikopedija Comments Off on Which birthstone to choose?